We have seen an era of Horror films in the Malayalam industry. From Jayasurya’s Pretham to Mamta Mohandas’ Neeli, a different take towards horror genre has been seen. Filmmakers nowadays are seen keener towards this genre. Not only frictional characters but now directors like Ranjith Sankar are emphasizing on real life incidents and even social subjects like bullying, kidnapping and unchastity. 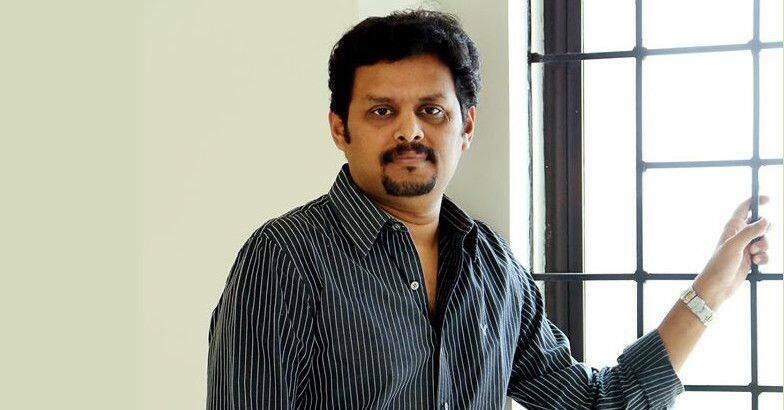 Talking about horror genre, Ranjith Sankar shared with TOI, “This helps keep the story contemporary. It would make people realize it’s not just a fantasy but something that are happening in our world and they would connect to the tale better”. Another talented director Jay K, who has given us horror movie like Ezra also shared to TOI, ‘Just the way our films are evolving, the presentation of the paranormal in our movies is also changing. It’s a challenge for every director to come up with something unique. Usually we see a Hindu or a Chritian ghost in our movies but in Ezra, we bought in a cultural twist by featuring a malevolent spirit named Dybbuk”. Most of the filmmakers think that it is very tough to please Indian audience in terms of horror movies. ‘’There is always that risk when you make a horror movie here”, says Ranjith. The talented director is currently busy shooting his upcoming film Pretham 2. We just hope to see some more twists and turns in the horror genre. For latest movie reviews, ratings and trailers, download the Desimartini App.